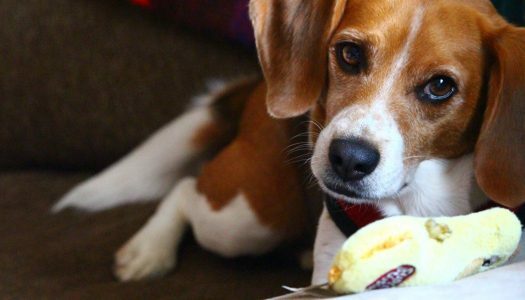 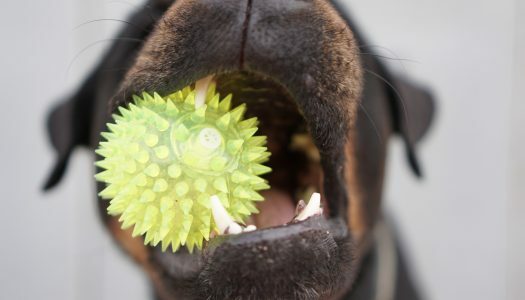 Dogs like to chew on things—it’s just an integral part of the DNA. 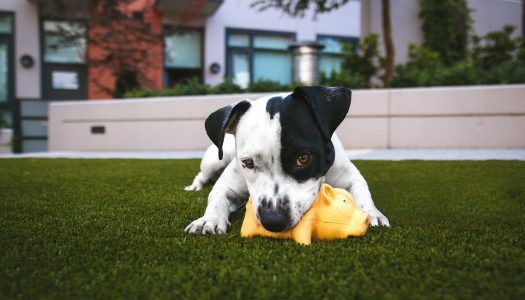 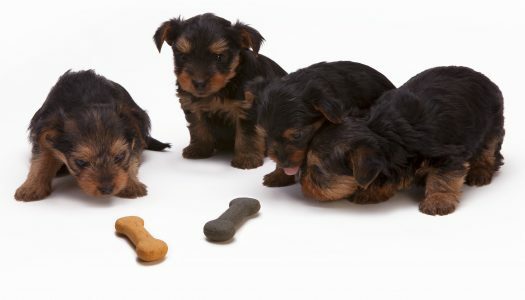 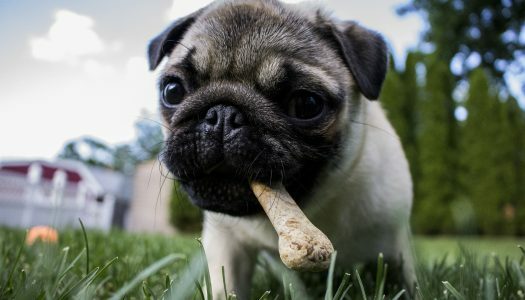 Puppies chew when they’re teething and when they’re exploring new territory. 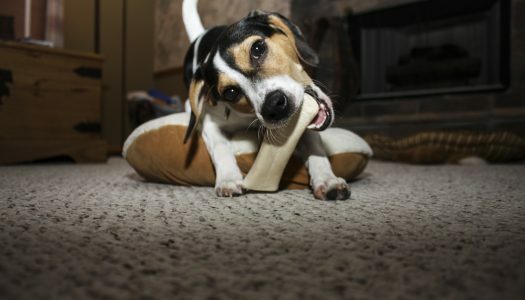 Adult dogs chew to keep their mouth muscles strong, clean their teeth, and stimulate their brain.